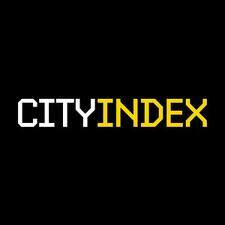 City Index has recently reported its Full Year 2013 results, for the period ending March 31, 2013. According to the company’s filing, bottom line losses for the period amounted to £2,600,000, compared to a profit of £589,000 in FY2012. The company blamed the loss on declining volumes as they stated the year was “adversely affected by declines in trading volumes in the wholesale markets, caused by reduced volatility and significantly lower retail trading volumes across the retail sector.” As a result, during the period, City Index FX volumes dropped by 8% compared to 2012’s reporting, while equity-related products saw a 19% decline in activity. Despite the decline in volatility which led to volumes contracting, City Index stated that it was able to increase its revenue extraction for both FX and equity products. As a result, FX volumes fell 8%, but were counteracted by a 12% improvement in revenues per million dollars traded, leading to a slight increase in revenue from the division. 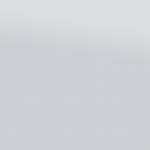 However, overall trading revenue fell 7% to £103,950,00. 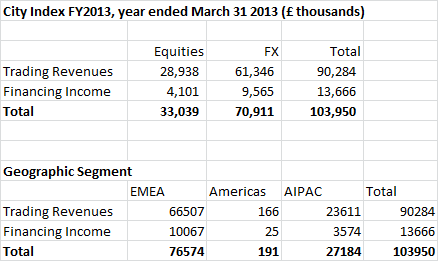 As seen below, FX related income comprised the majority of City Index revenues as it totaled £70.911 million. In country divisions, EMEA was the broker’s largest contributor as it accounted for 73.7% of revenues. As seen below, the America’s segment accounted for only a negligible portion of revenues and ultimately led to the company shutting down its US-based FX Solutions business. Overall, the broker reported a loss as the company’s trading revenues fell in percentage terms more than its Cost of Goods Sold, as well as Administrative Expenses increasing during the period. In other parts of the report, City Index stated that Client Assets at the firm were £166.6 million, slightly below FY2012 levels. 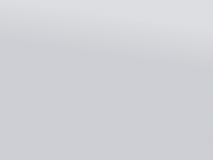 In addition the firm reported that Net Current Assets grew 15.5% to £52.5 million. While the recent financial reports are only indicative of the period until last March, they portray that City Index was able to experience growth in its APAC units while other areas have been less robust. The financials also represent that similar to the experience of other brokers in 2012 which saw declines in profits or losses, City Index found itself ‘top heavy’, with the firm unable to cut expenses to counteract a revenue decline. The losses also can also explain recent exits of executives from the company over the past year as ex-employees may have left to look for ‘greener’ pastures or were part of expense reductions at the broker.